It’s the meal that everyone seems to brush aside when running late; that’s always skipped when on a diet; that never seems to be ranked very high on the list of priorities; it’s breakfast. And although it may seem to lack importance when compared to lunch or dinner, making sure a child eats properly before heading off to school could be more critical then most parents would think. 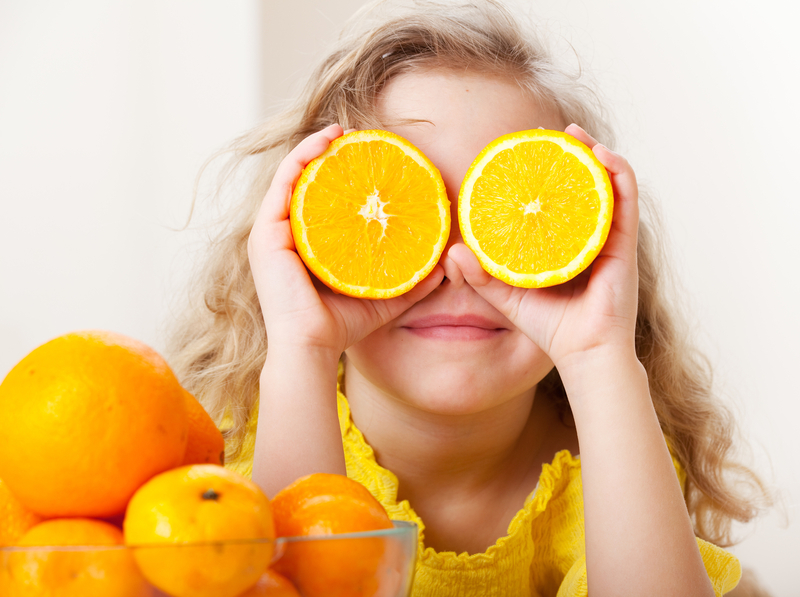 How does eating breakfast benefit my child? Are your kids missing an important ingredient for success? Every parent wants their child be successful in school but many fail to set the guidelines necessary for that to be possible. Fortunately, seeing improvement in your child’s grades and participation may be as simple as implementing a nutritional breakfast into their daily routine. An experiment conducted by Blinn College reveals the impact that eating breakfast has on students test grades. 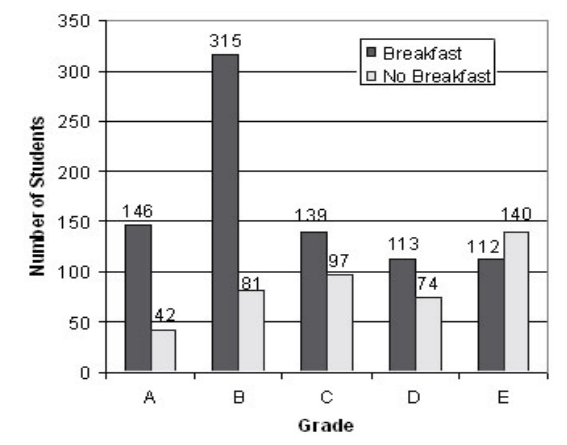 This experiment was conducted on a group of 1259 students and clearly shows that those who ate breakfast received considerably better grades. Is your school offering breakfast? Be an advocate. As the importance of breakfast continues to gain public awareness, schools across the nation are not only taking notice, they’re taking action. Many are now participating in breakfast programs which offer affordable, nutritional, and even on-the-go options for morning meals. These programs are crucial for encouraging daily breakfast consumption and ultimately improving overall classroom performance. Check to see if your child’s school offers a breakfast program. If they don’t, be an advocate by explaining the impact that breakfast has on student performance. This article provides information that may helpful when discussing a breakfast program with your child’s school.